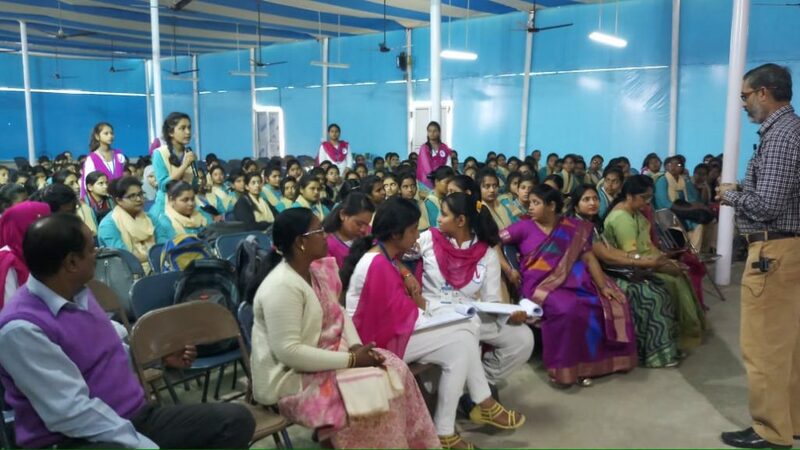 Regular Seminars and Group Discussions are held to enhance communication skills. 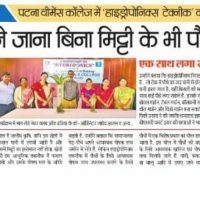 Academic evaluation of students by Terminal Examinations. 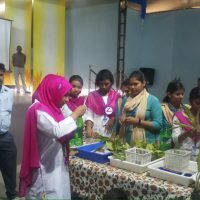 Monitoring of the student’s experimental skills by assignments. 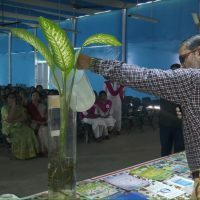 Exposure trips to Industries and Research institutions, places of Botanical Interests. 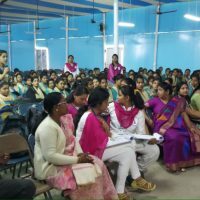 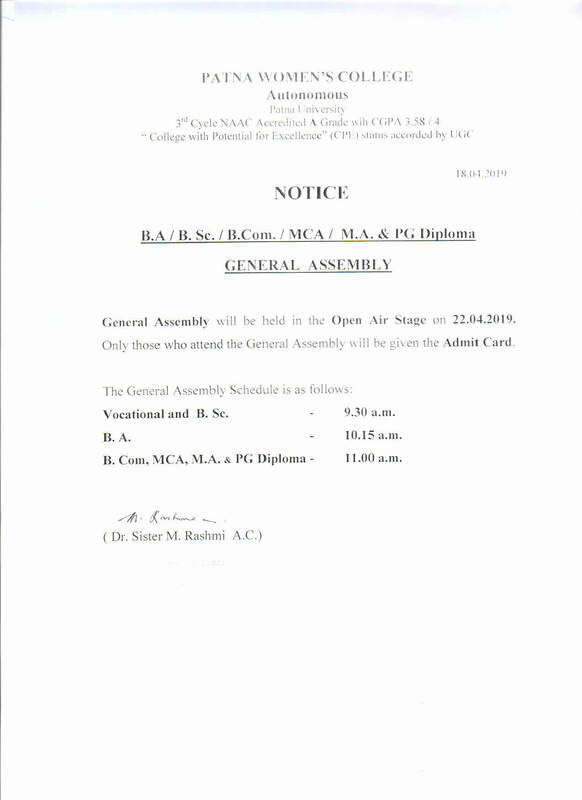 Active participation in co-curricular and extra curricular activities. 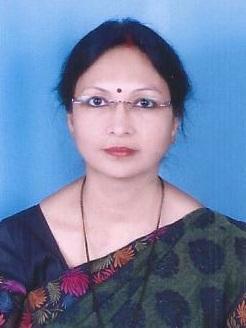 Undergraduate Research under college with potential for Excellence and Basic Scientific Research scheme of UGC. 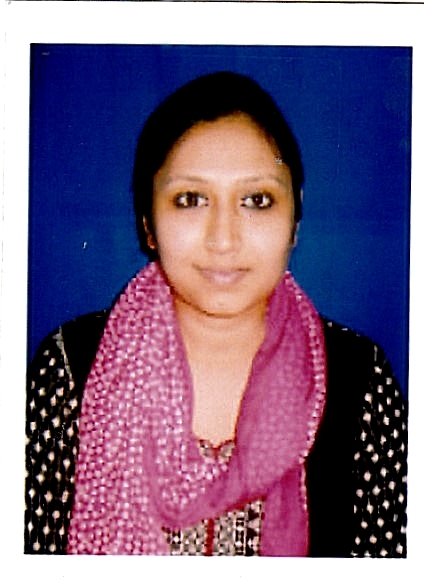 Departmental library with the recent edition of books and journals for reference. 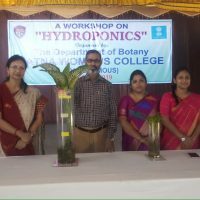 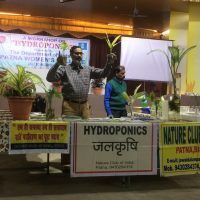 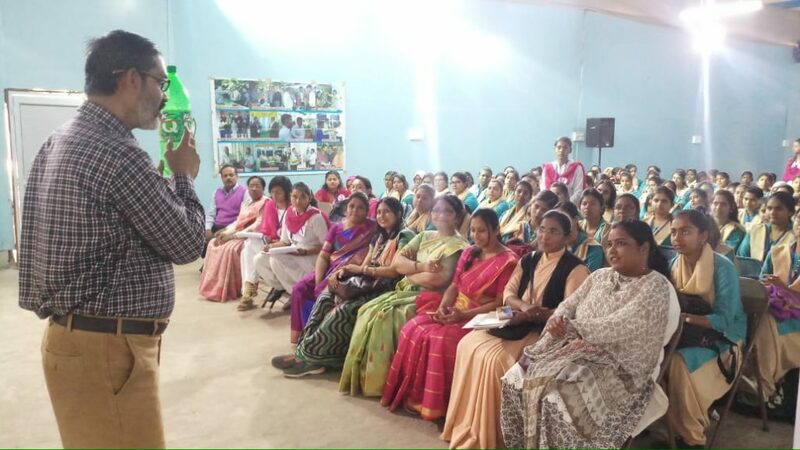 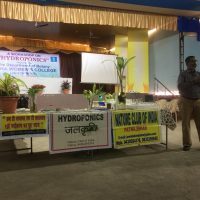 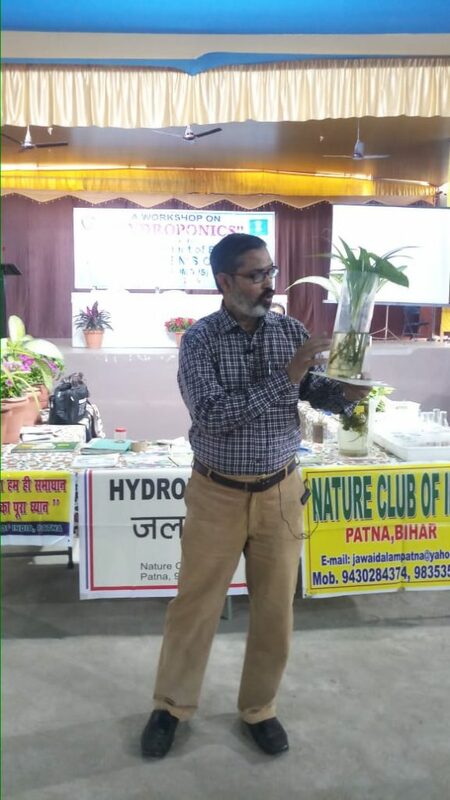 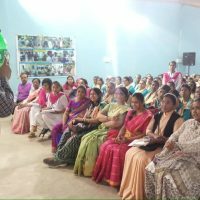 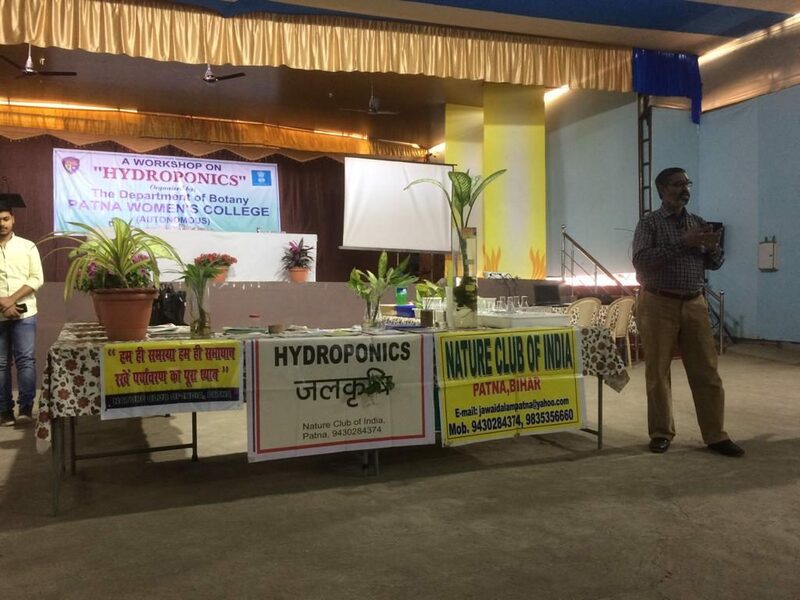 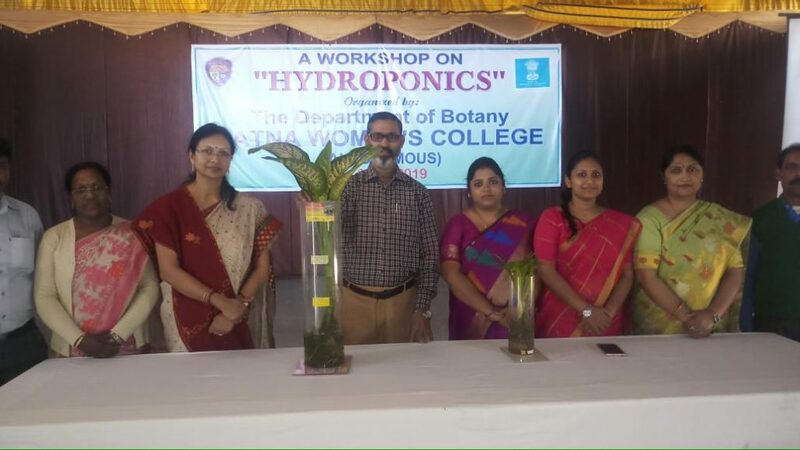 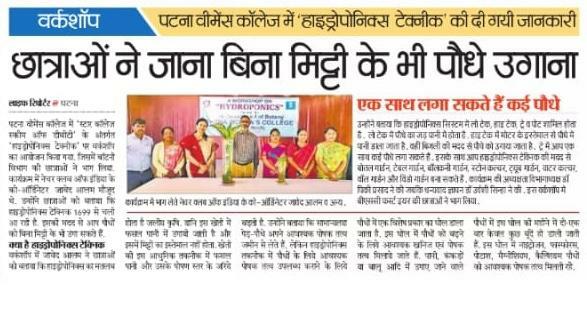 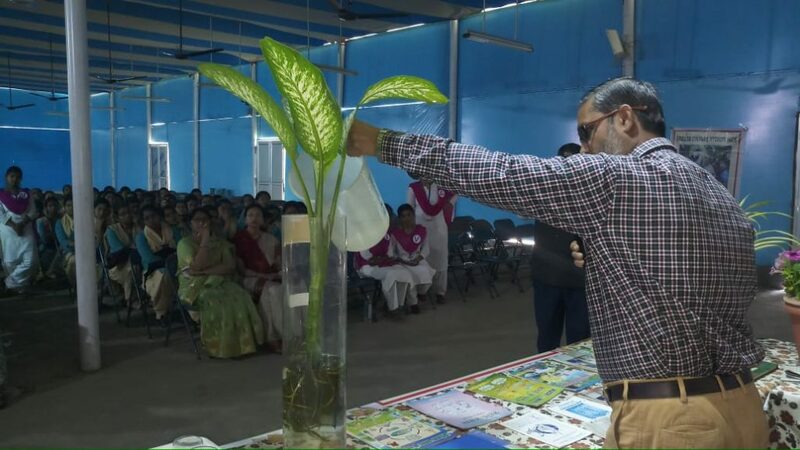 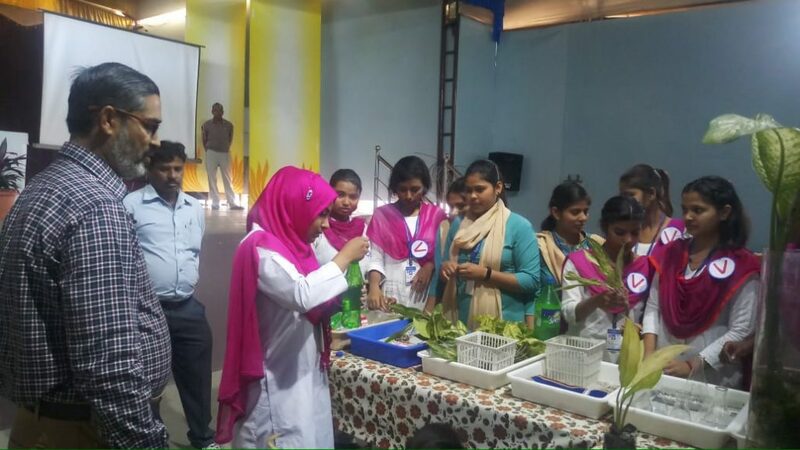 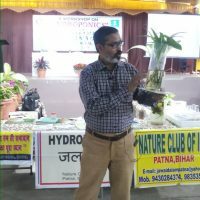 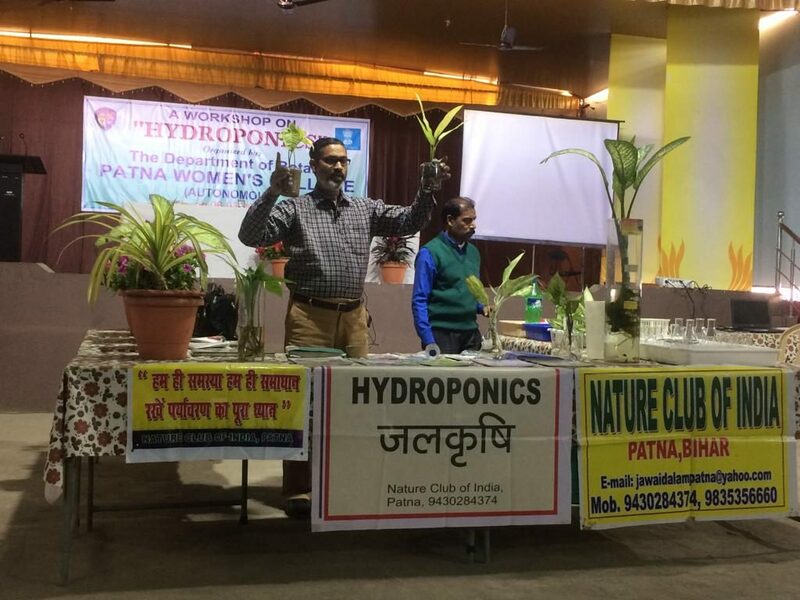 A Workshop on “Hydroponics “ organised by the Department of Botany on 06.03.2019.